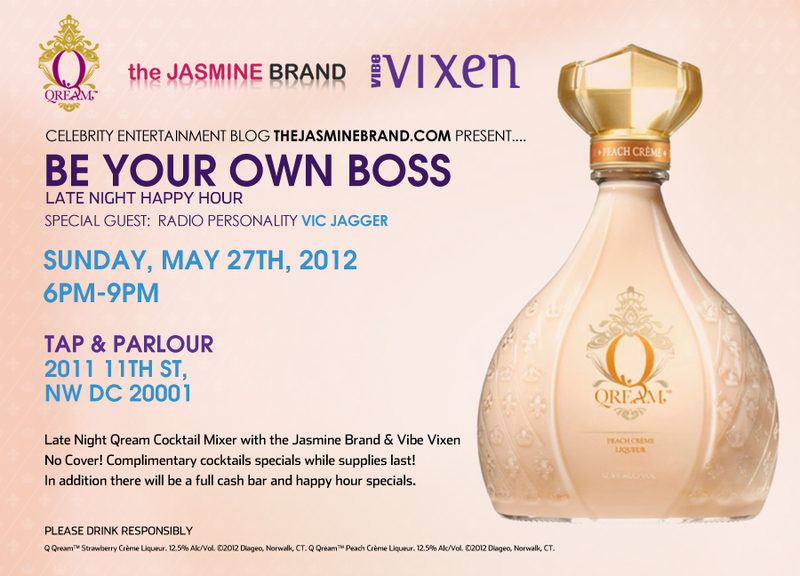 CLIENT NEWS: theJasmineBRAND Presents "Be Your Own Boss" Late Night Happyy Hour 5/27 in DC! 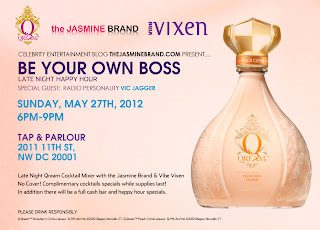 Sunday, May 27th, please join Celebrity Blogger Jasmine of theJasmineBRAND.com & VIBE Vixen for the "Be Your Own Boss" late night happy hour in DC! 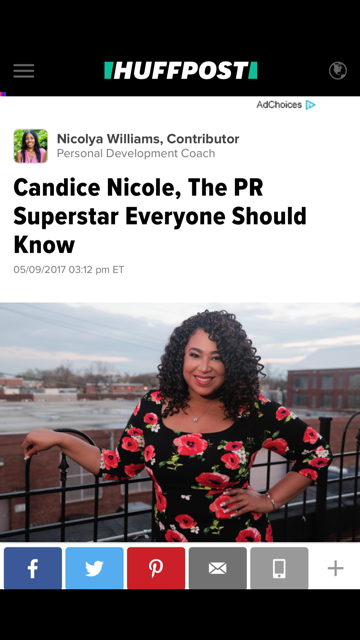 We will also be joined bySpecial Guest Radio Personality Vic Jagger! 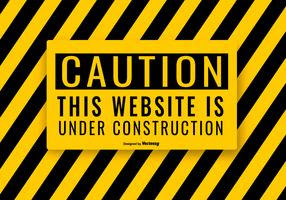 It will take place at Tap & Parlour located on the historic U St from 6-9pm! Come enjoy QREAM Cocktails as well!